Which PM will YOU or your candidate choose? - Rite-ON! Which PM will YOU or your candidate choose? 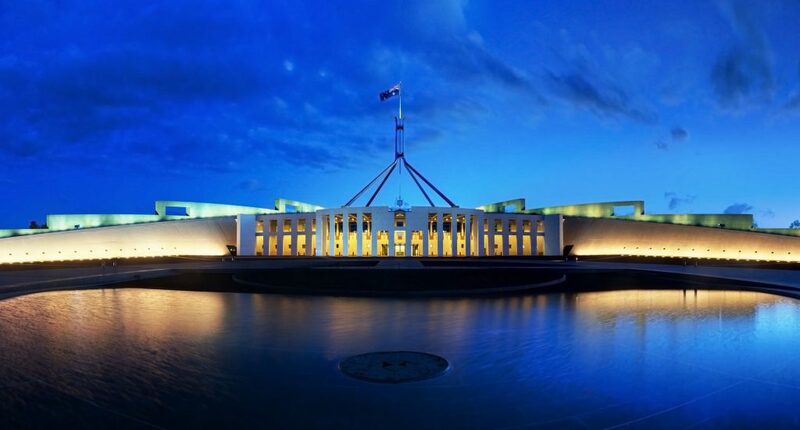 The 2019 Federal Election is almost here, with politicians in Canberra pitching their credentials to a population of disengaged voters on one side, and enraged voters on the other. The battle for the lodge is on, and either Scott Morrison or Bill Shorten will be Australia’s next Prime Minister. The ‘enraged-right’ recognize the critical importance of this election, but their teams are still divided and fighting each other – instead of fighting for the future of their nation. The engaged-left also understand this but have teams working-together-to-win! Therefore, it is time for the enraged-right to stand up and fight. The party of the extreme-left (The Greens) along and other ‘left-wing-independents’ will work to put Bill Shorten in the lodge. 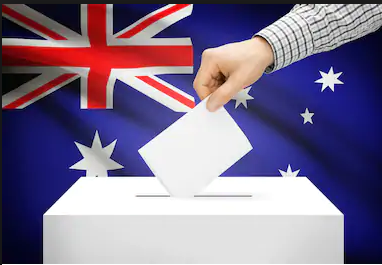 The minor conservative parties and independents on the right, can either help Bill Shorten OR Scott Morrison win, depending on which major party they preference first! We encourage you to read these articles and to share them with your friends. 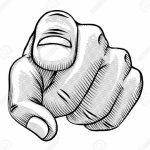 Forget the recommendations of others who urge you to lodge a Vote of No Confidence by ruling a line across every candidate on the ballot slip. This only ensures a majority-weighting towards Labor, giving them an increased ability to form a majority government! That is counter-intuitive and frankly dangerous to conservatives! 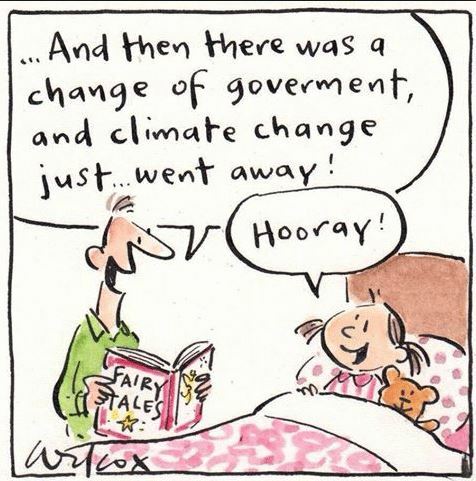 There is good news ahead, should Australia vote to return a conservative government. The recently released Federal Budget is returning Australia to a surplus after 12 years of deficit. This has been achieved by fiscal restraint and WITHOUT RAISING TAXES. (2/3) This budget may be the start of paying down our nation’s debt and reducing the liability on their children and grandchildren. Along with lower taxes, cheaper electricity, more health care and hospitals, more infrastructure, strong borders, and managed immigration, this budget is good news! Communicating the significance of this budget result to a disengaged populace, however, is the challenge. 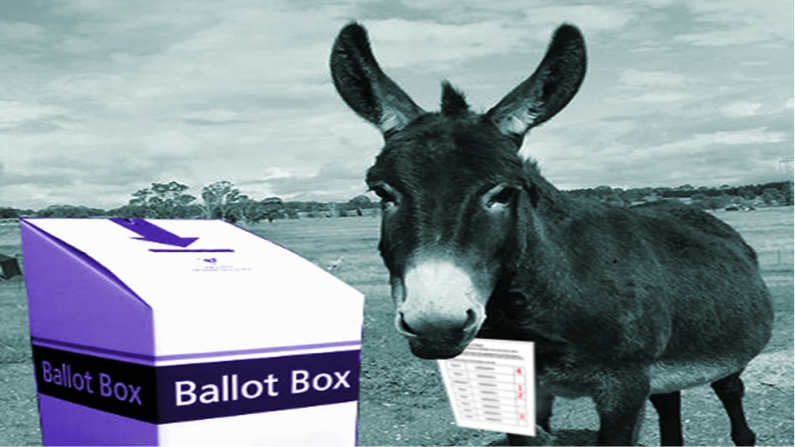 Will people vote for Labor’s easy economic carrots that come at the expense of retiree’s savings, small businesses, farmers, and our children’s inheritance? The economy is just one important issue for this election. A healthy economy allows a nation to build better roads, hospitals and schools and deliver a generous welfare system for those less able to support themselves. A healthy economy also allows us to be good global citizen and help towards reducing global emissions without ruining the economy. ‘Enraged or engaged’ this is where YOU come in! Stopping Labor and Bill Shorten from implementing their extreme economic, social and immigration policies is the primary goal of Rite-ON! Labor cannot be trusted with the keys to the treasury, the protection of our borders, and the education of our children. Simply put – Labor has already demonstrated they cannot be trusted to put Australia first! 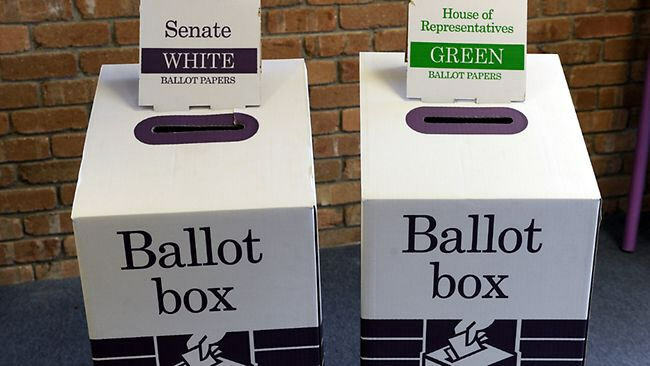 The reality is; Liberals with the help of minority conservative parties and candidates, or Labor with the help of the Greens and ‘fake independents’ will form the Government in the House of Representatives. 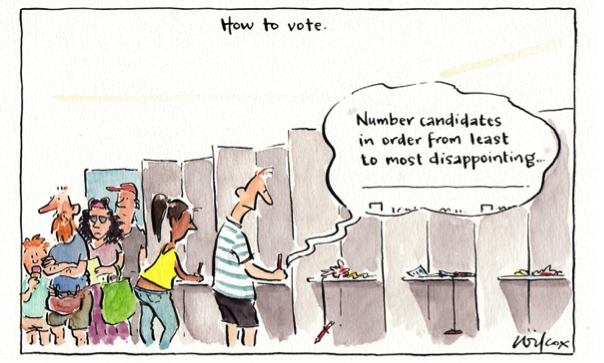 Greens preferences consistently flow between 75-80% to Labor and help elect Labor candidates. Likewise, it is imperative in a tight-run race such as this election, that conservative preferences flow to other conservatives and NOT to Labor. We must adopt strategies that ensure Labor does not benefit from ‘hostile preferencing’ of conservatives against each other! Our plan involves carefully selected marginal electorates where our data-modeling has shown specific strategies can affect outcomes. This information is currently confidential; however, we will soon be contacting supporters in the selected electorates. To ensure we send information relevant to your electorate, and to manage teams on the ground, please check your profile. Many supporters have signed up without supplying postcodes or electorate information. 6) Encourage your friends to join our team and help! SPREAD THE WORDShare this page with your friends and family today. Acknowledgement of NationWe acknowledge the Aboriginal and Torres Strait Islander peoples who have lived here since the Dreamtime.We acknowledge the explorers and pioneers and their descendants who planted the British flag and Christian values on this continent, creating the Australian nation.We acknowledge the Federal Commonwealth of Australia, created by the nation, under the Crown, to guard the liberty of ALL our citizens.And we acknowledge those ‘New Australians’, who came here for a better future, and made this nation strong and prosperous. Please provide your name and email for our records. Once you click on the ‘Purchase Book’ button you will be redirected to the supplier to complete your purchase.